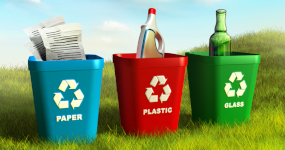 326 (94.49%) of local authorities perform better than Royal Borough of Kensington & Chelsea. 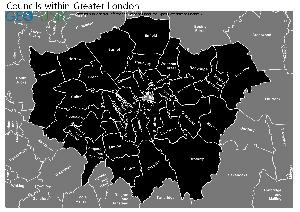 18 (5.22%) of local authorities perform worse than Royal Borough of Kensington & Chelsea. 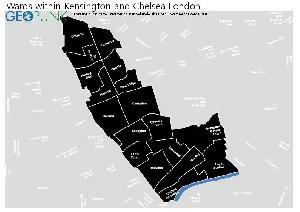 The area shaded blue on the map represents the extent of Royal Borough of Kensington & Chelsea. The map pin represents the location of the council offices.